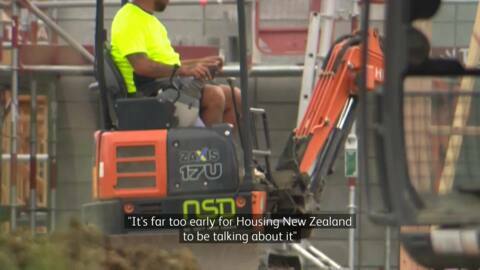 A family squatting on tribal land in Rotorua is refusing to leave after being served with a trespass notice. Te Tumu Paeroa has officially welcomed its first female Māori Trustee to the helm. Dr Charlotte Severne begins a three year term and is looking forward to continuing work to protect and enhance Māori land. One hundred and fifty jobs will be created from a new Industrial Development in Kawerau. The initiative received $2 million from the government's regional growth fund. Today, Kai Rotorua has planted over 100 kūmara, which will eventually be donated to volunteers, marae and community groups. 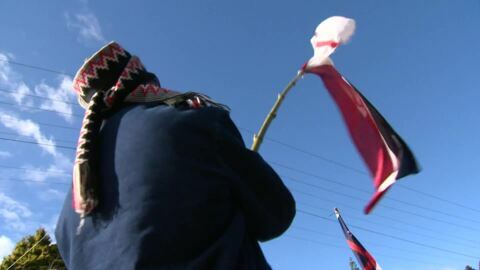 Mana whenua and local supporters of SOUL will take a stand at Ihumātao tomorrow, reinforcing their opposition to Fletcher’s plans to build on their land.  Minister for Māori Development, Nanaia Mahuta, has revealed a $7mil contingency fund for the Whenua Māori Programme to support Māori landowners. 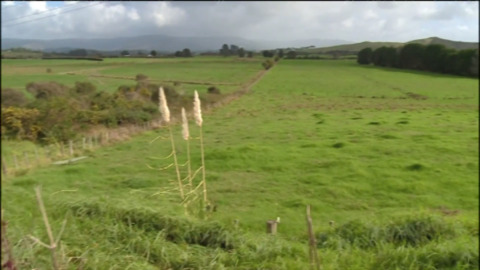 Pūriri Park could be where the next legal land battle could take place in Whangarei. 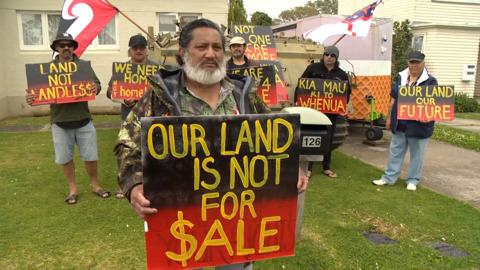 The campaign group Save our Unique Landscape (SOUL) from South Auckland have returned to the United Nations in Geneva for a third time to protest a Fletchers Residential development at Ihumātao. 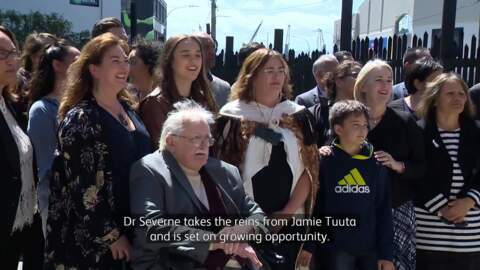 A historic agreement was made to oppose all seismic testing and oil exploration in the waters of New Zealand during a recent national gathering of Māori leaders at Te Papa.